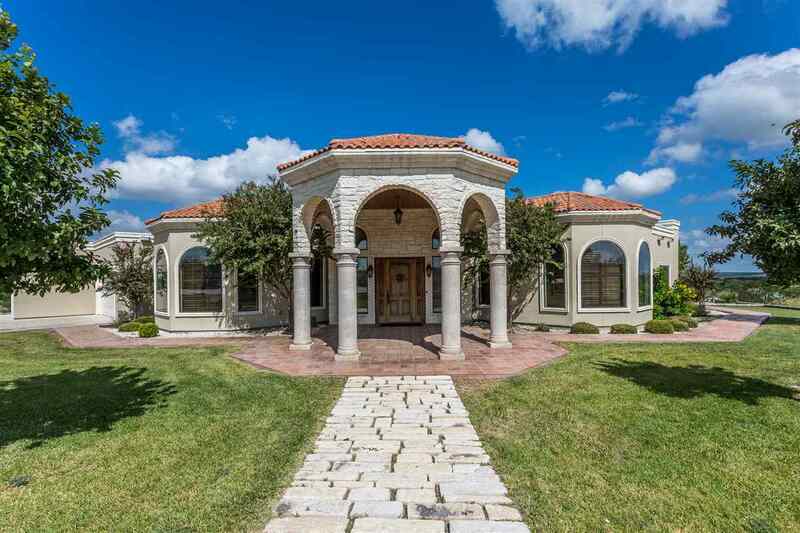 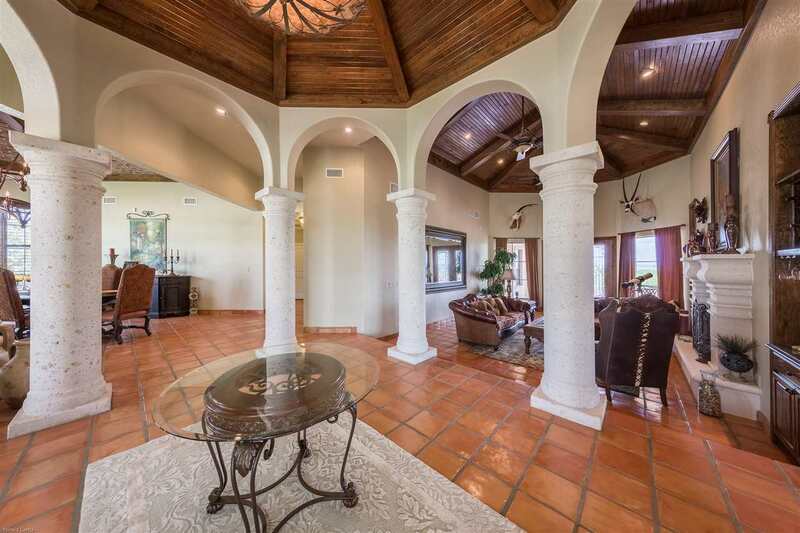 Words cannot express the beauty of this custom-built Lake Home - luxury living and entertaining in mind, large patio, gourmet kitchen with granite and marble island, tackle room and boat garage - This is a RARE property. 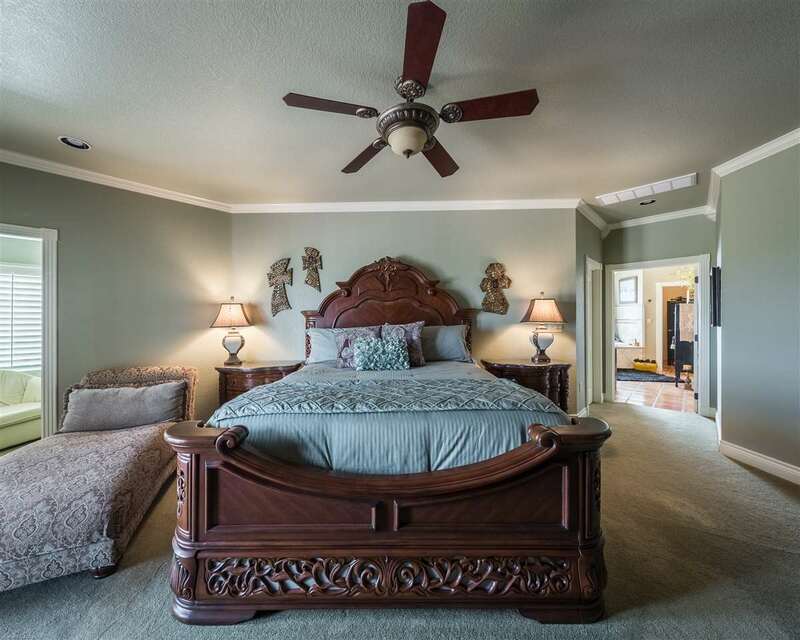 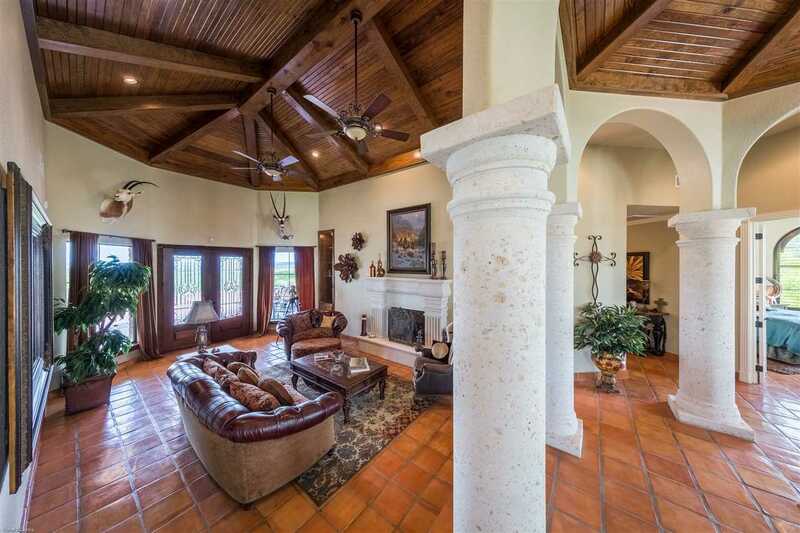 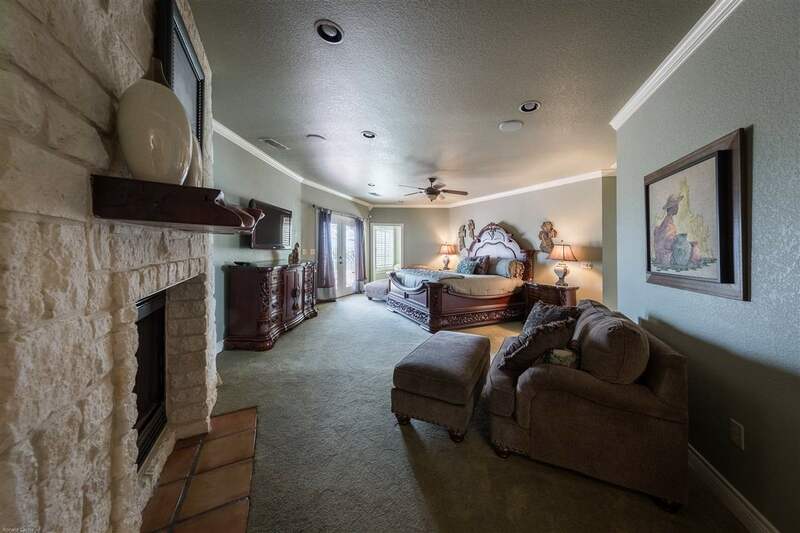 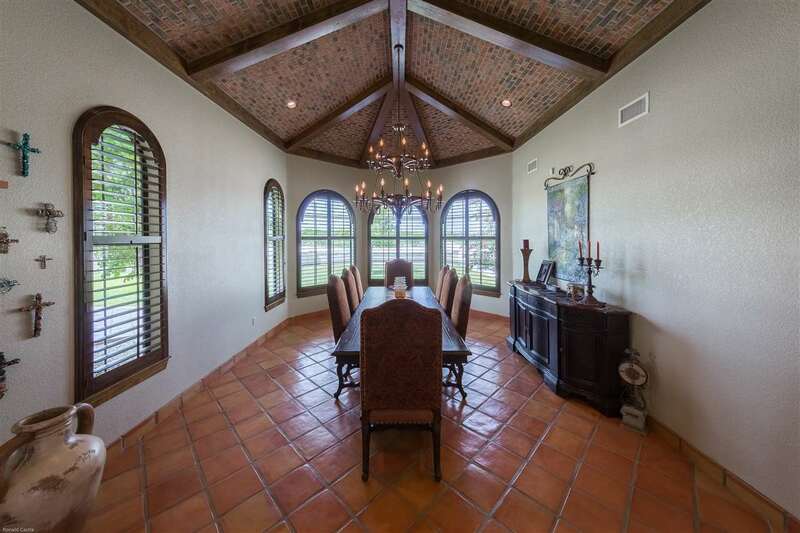 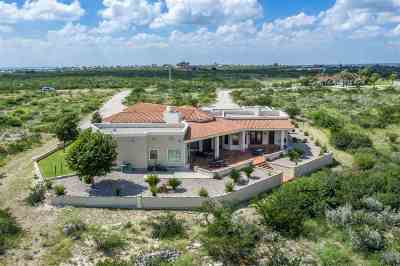 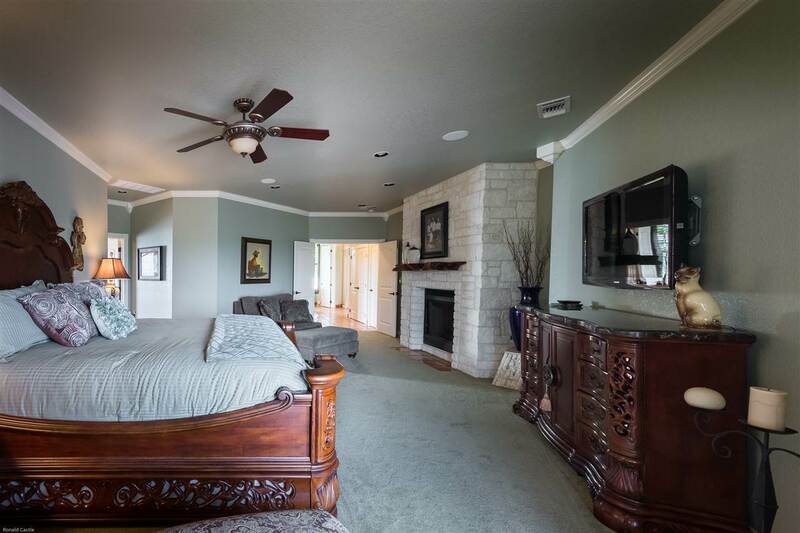 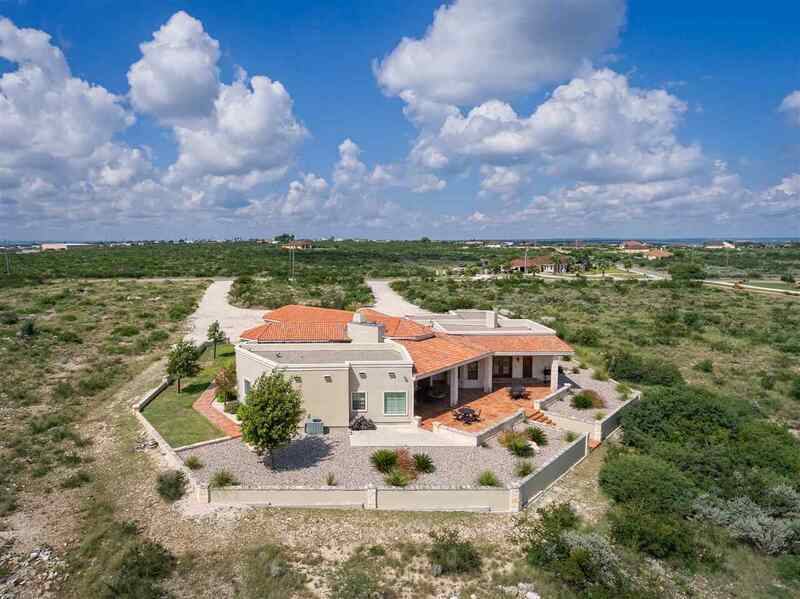 Breathtaking views from almost every room including the formal living room, master suite, kitchen, and family den. 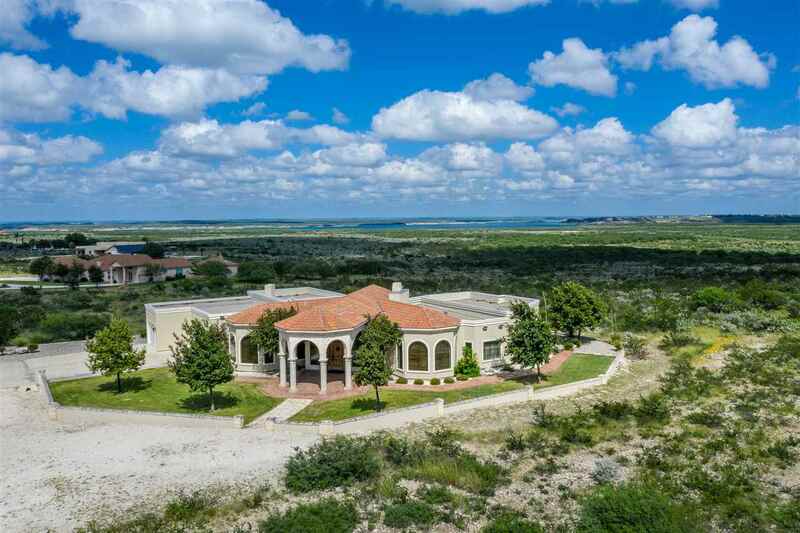 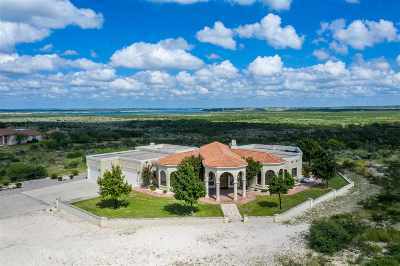 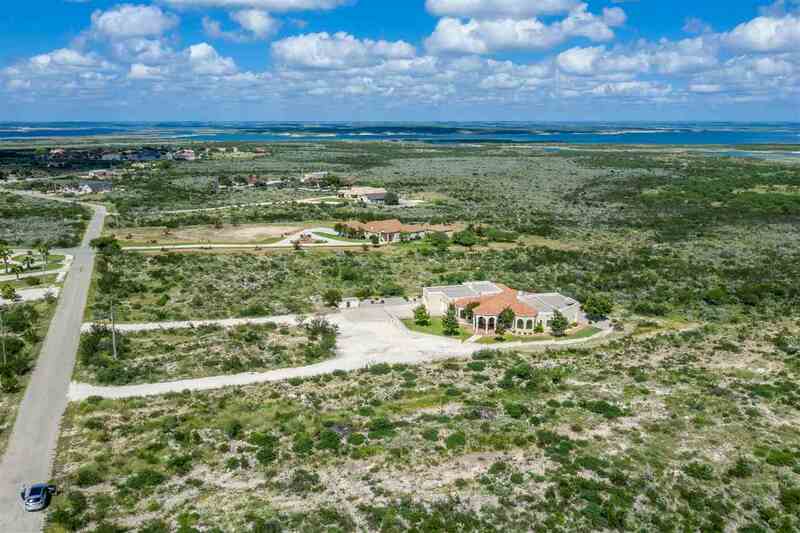 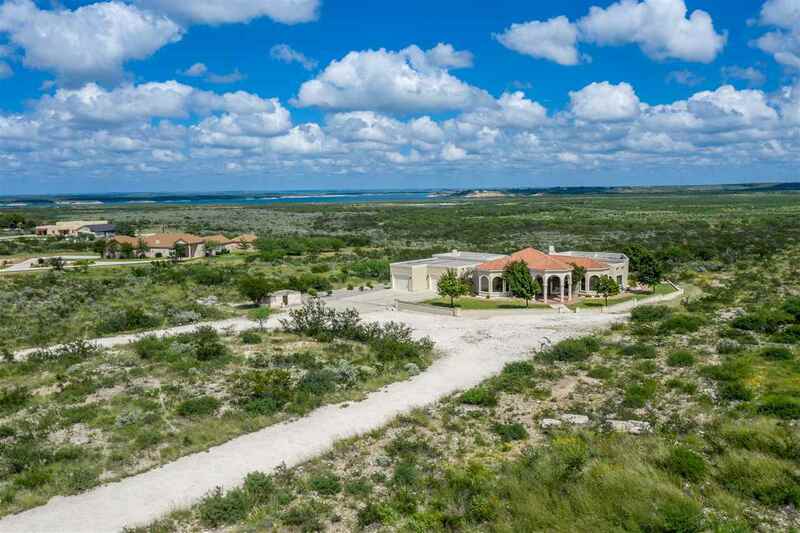 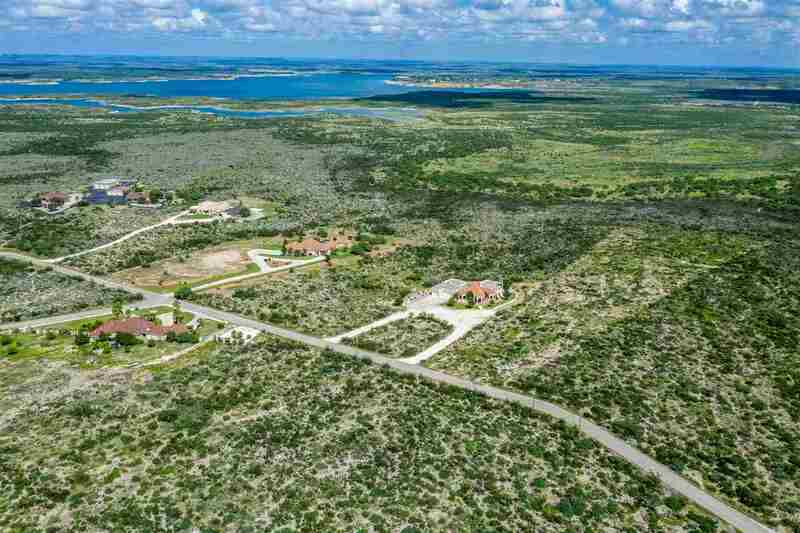 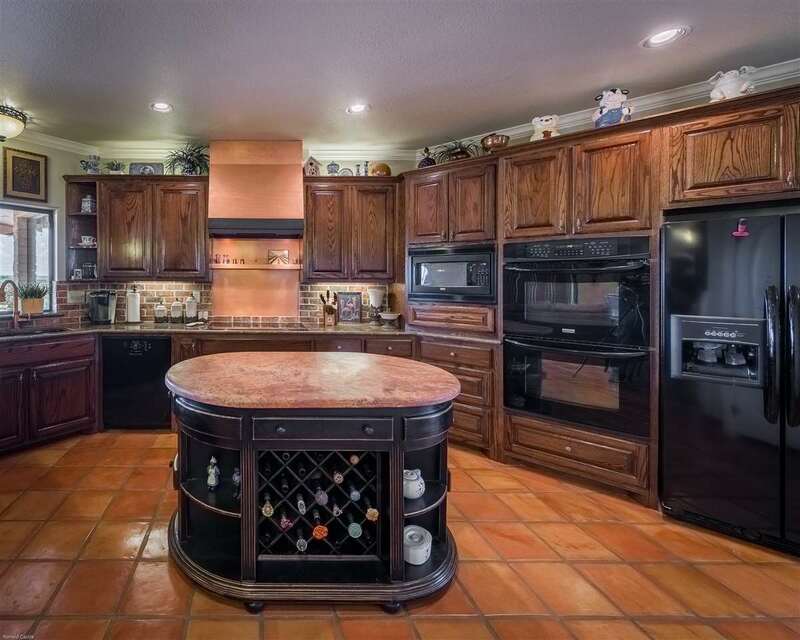 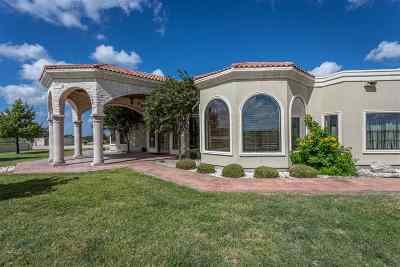 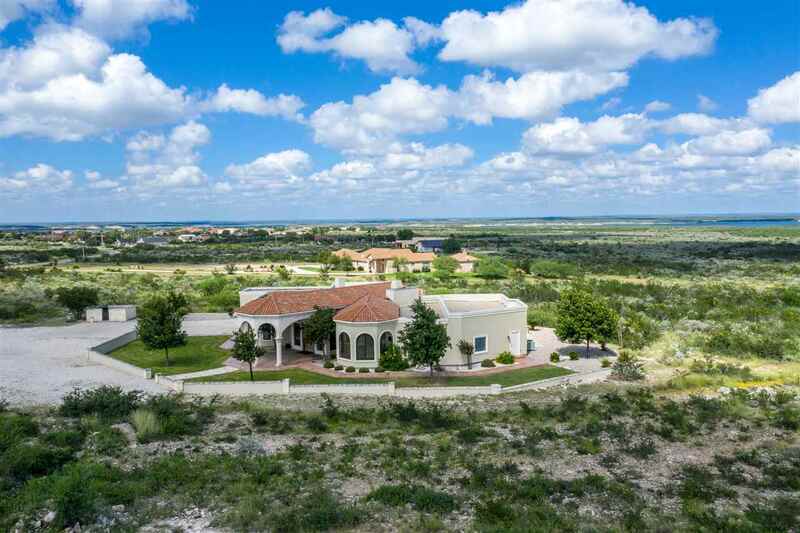 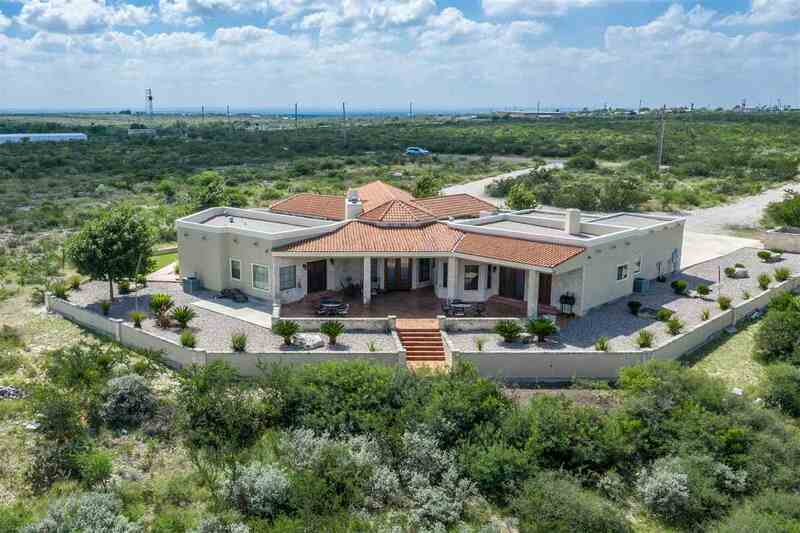 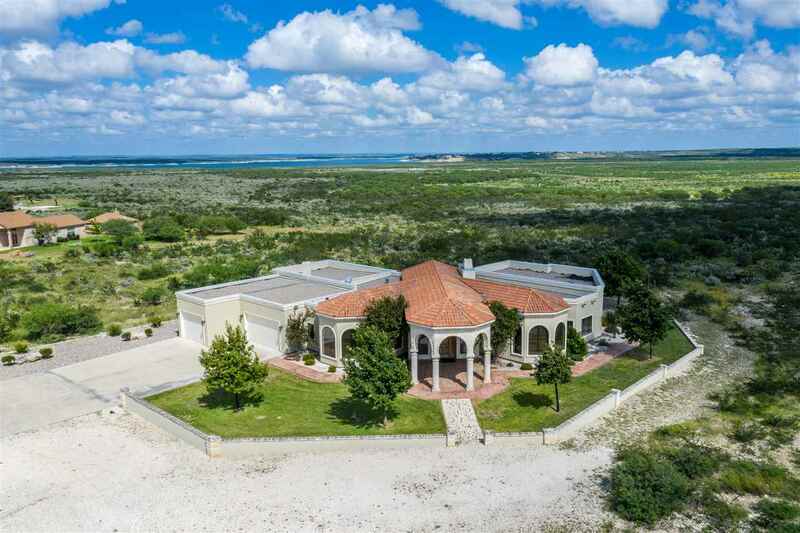 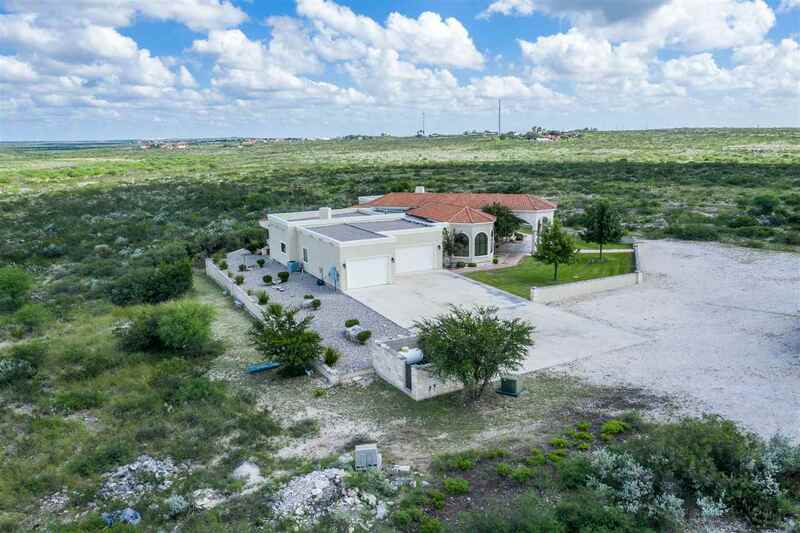 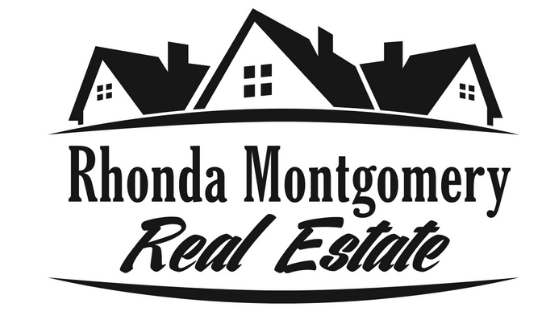 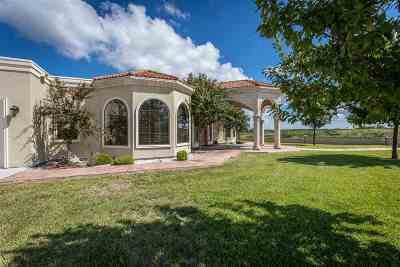 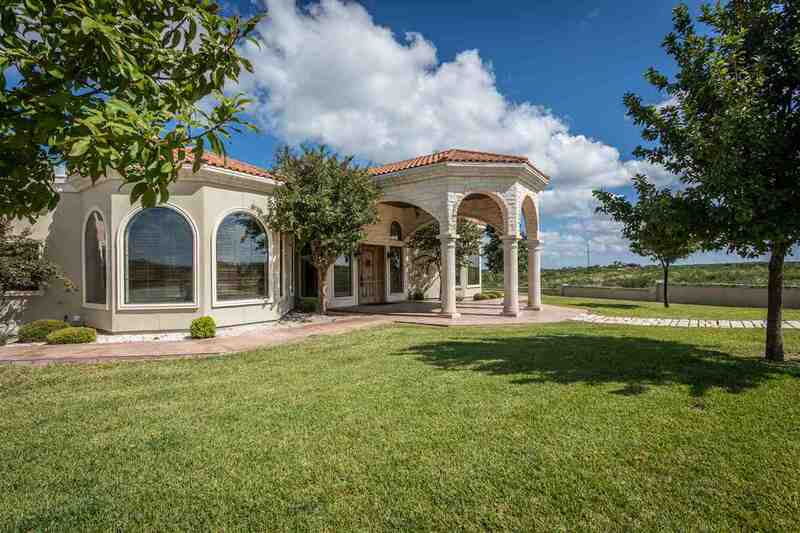 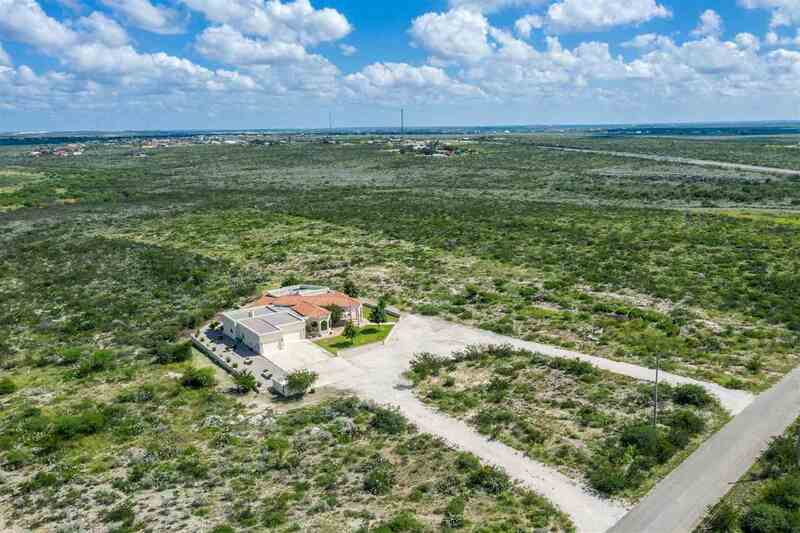 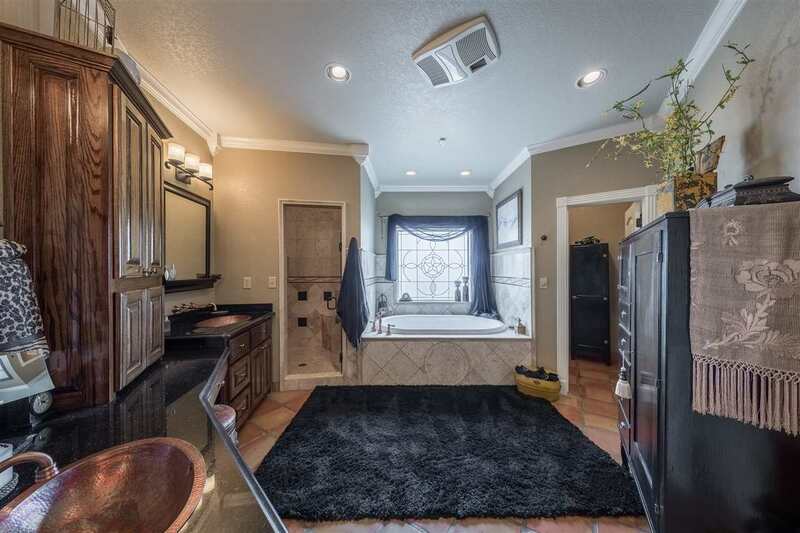 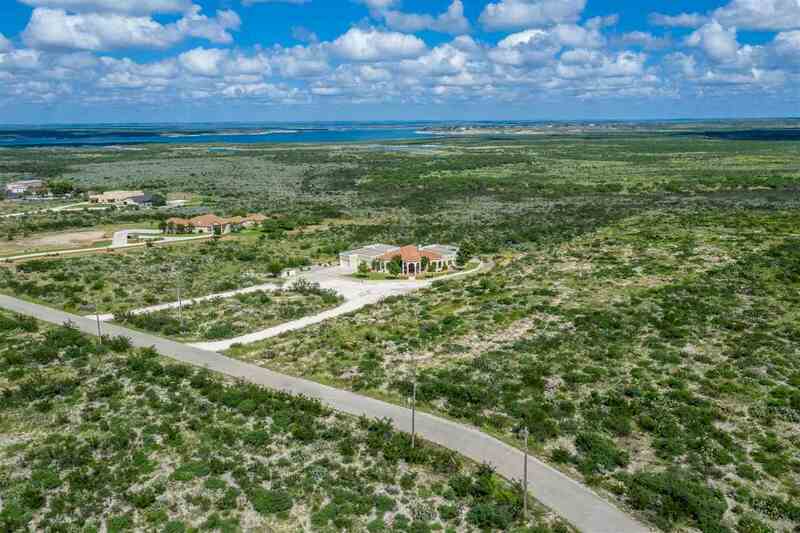 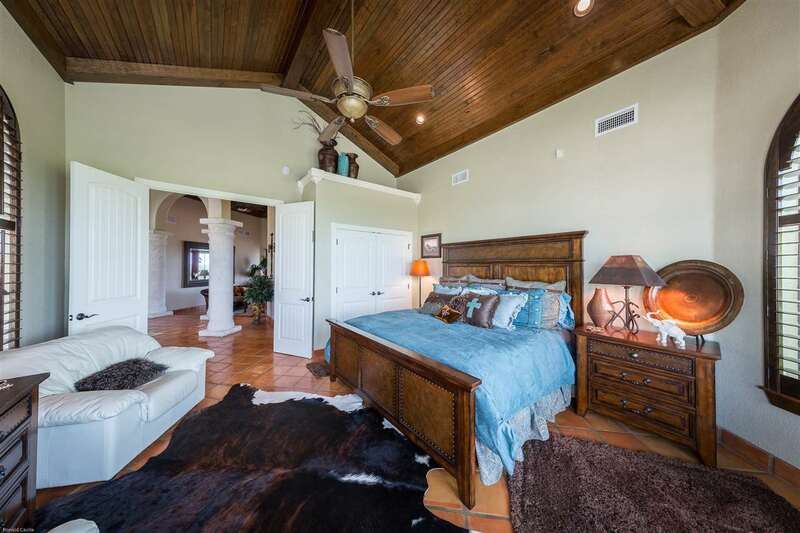 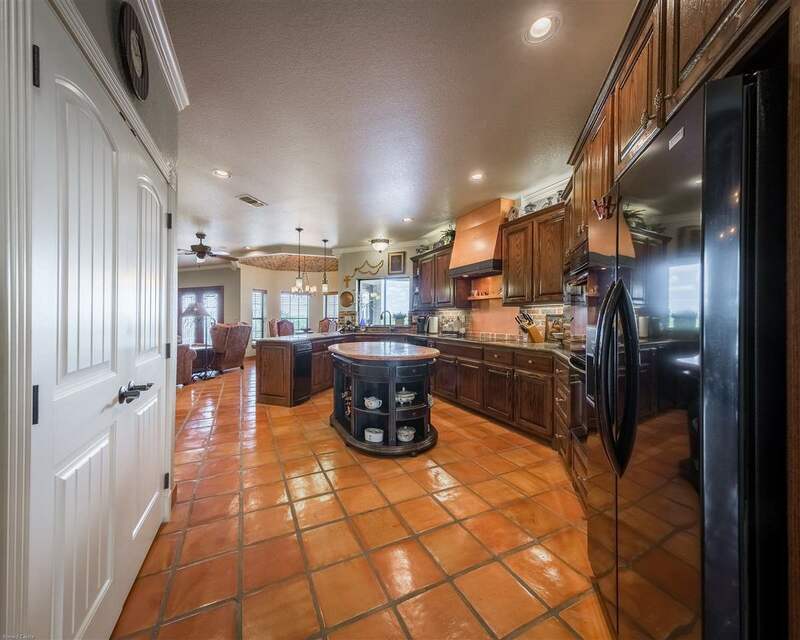 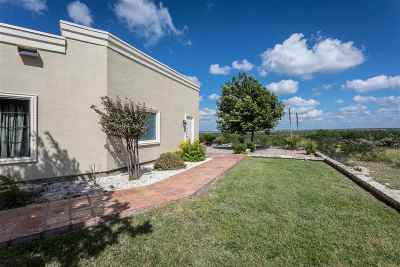 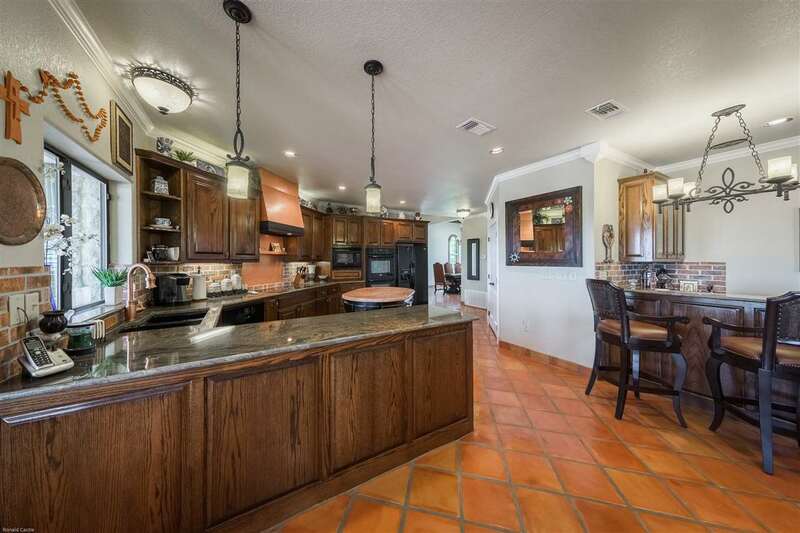 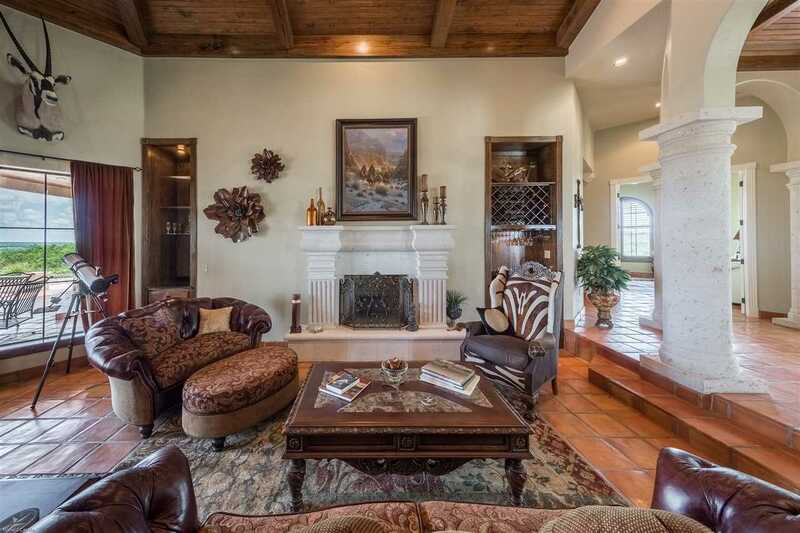 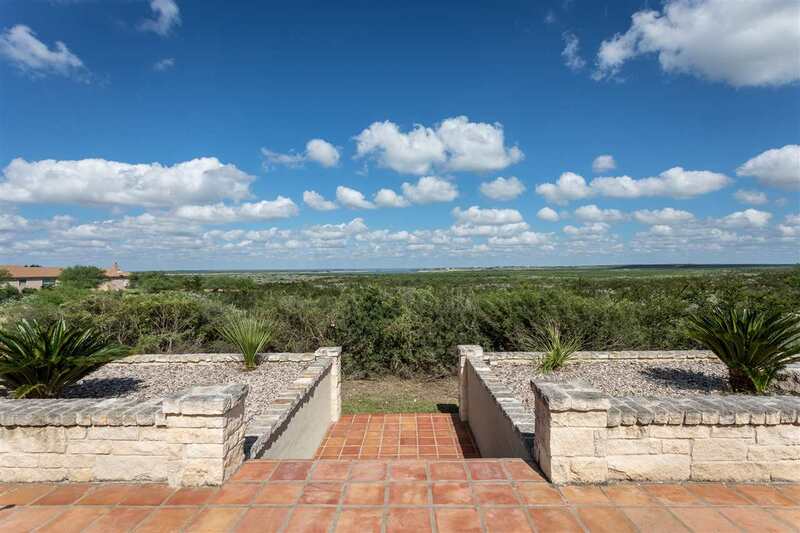 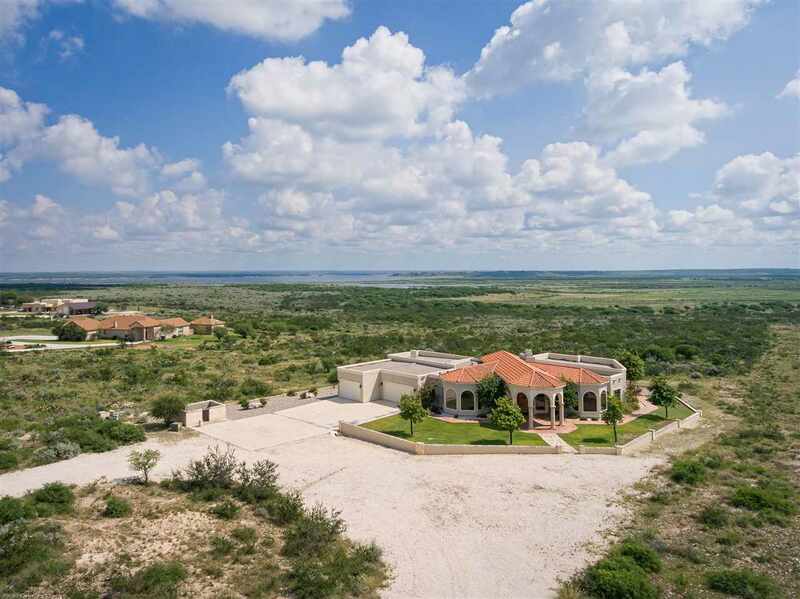 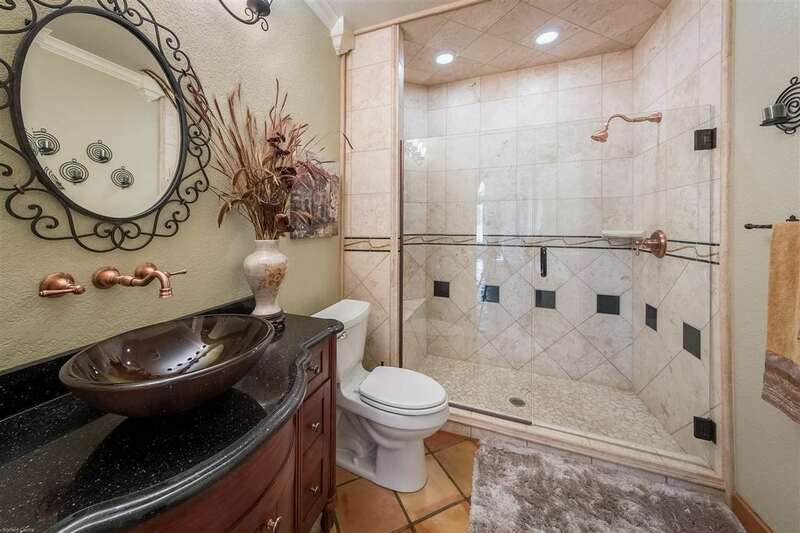 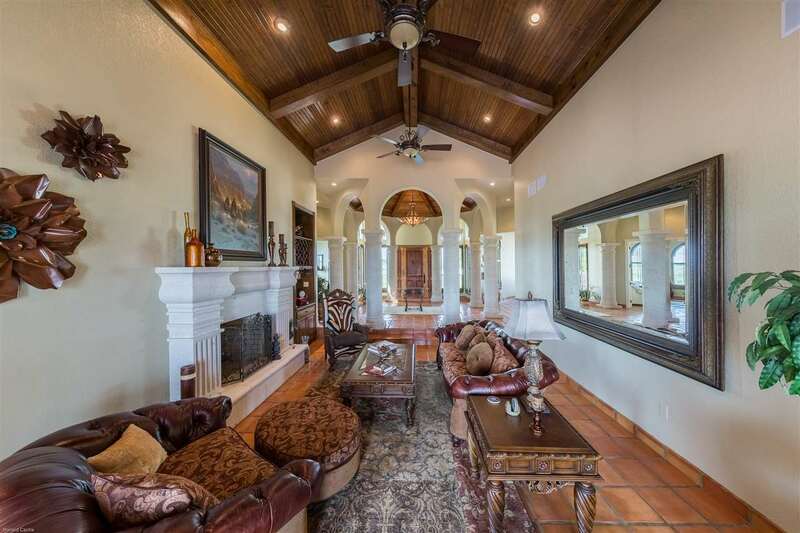 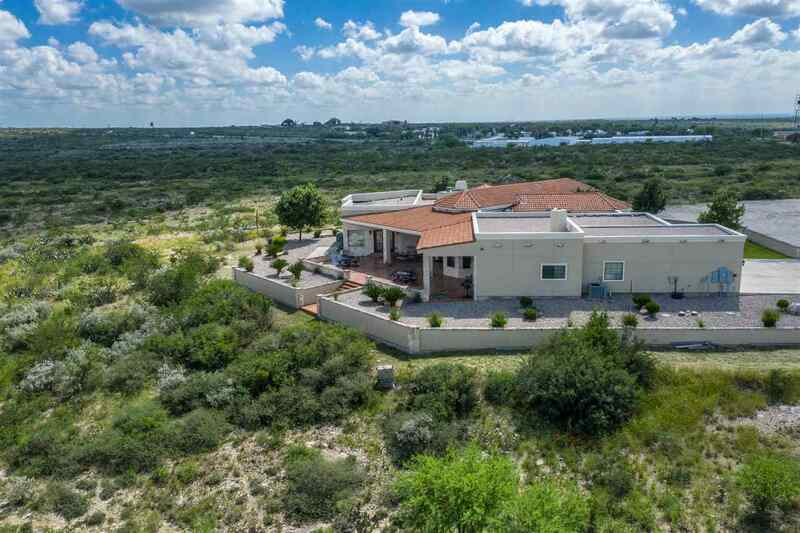 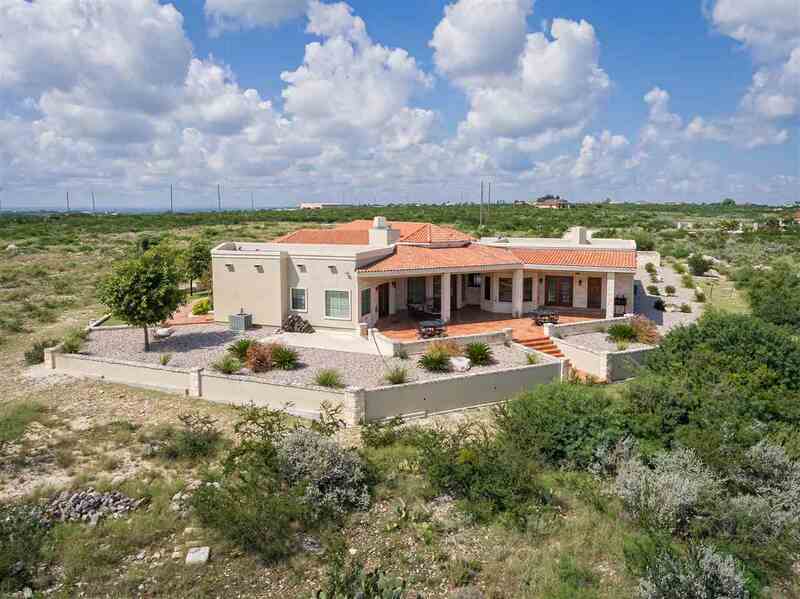 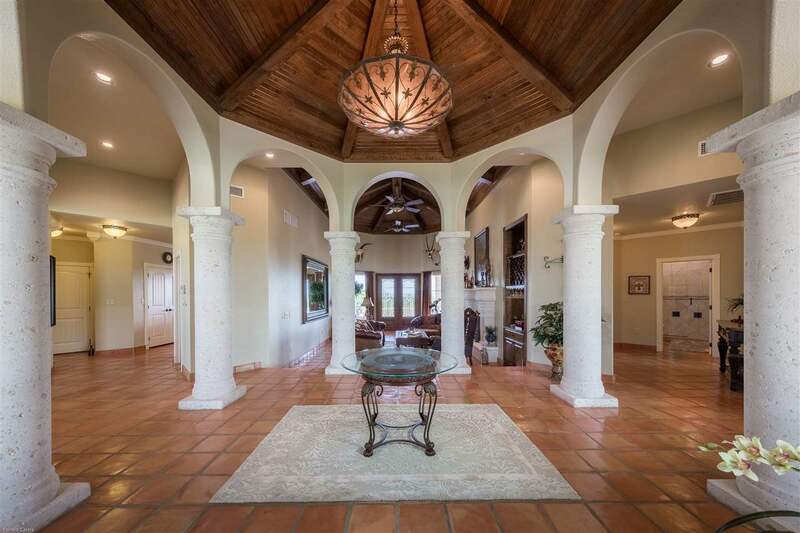 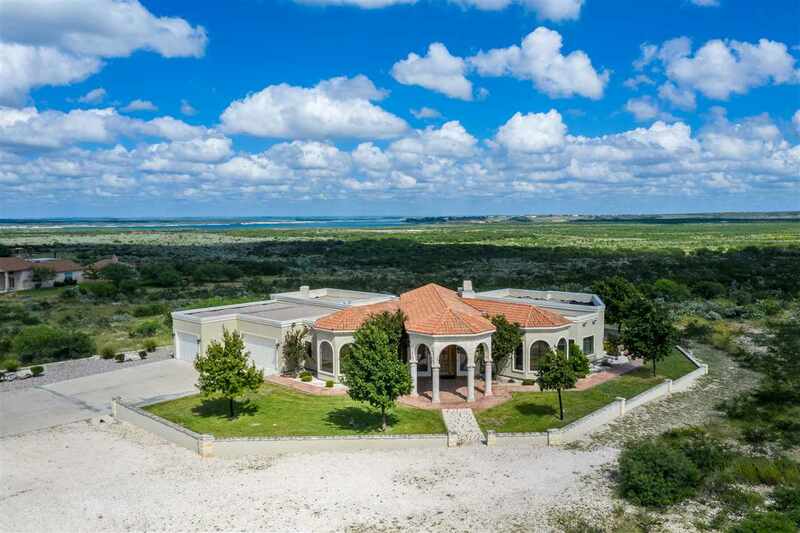 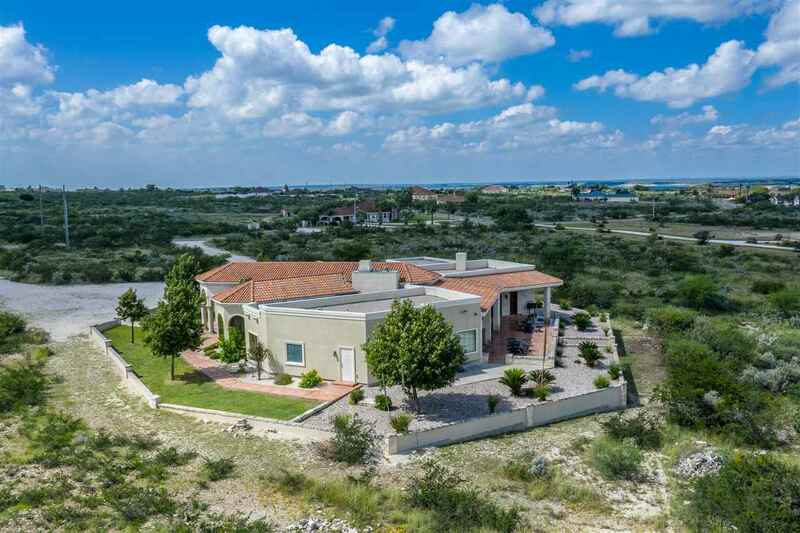 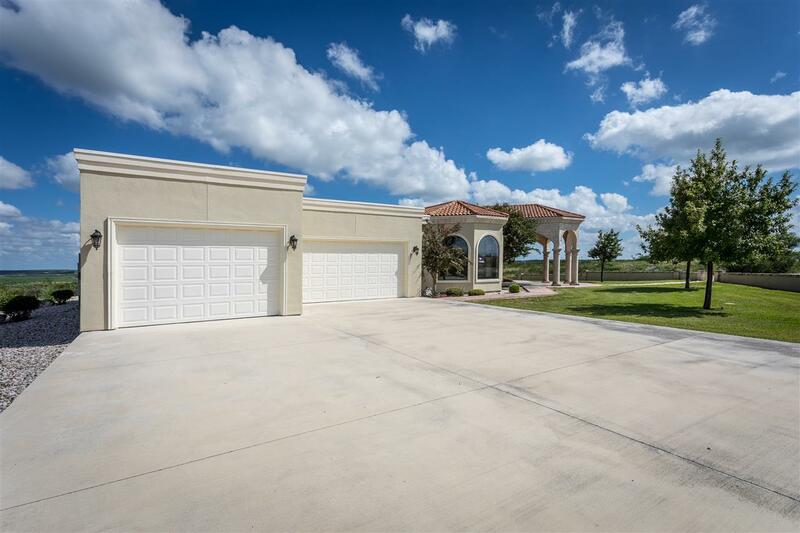 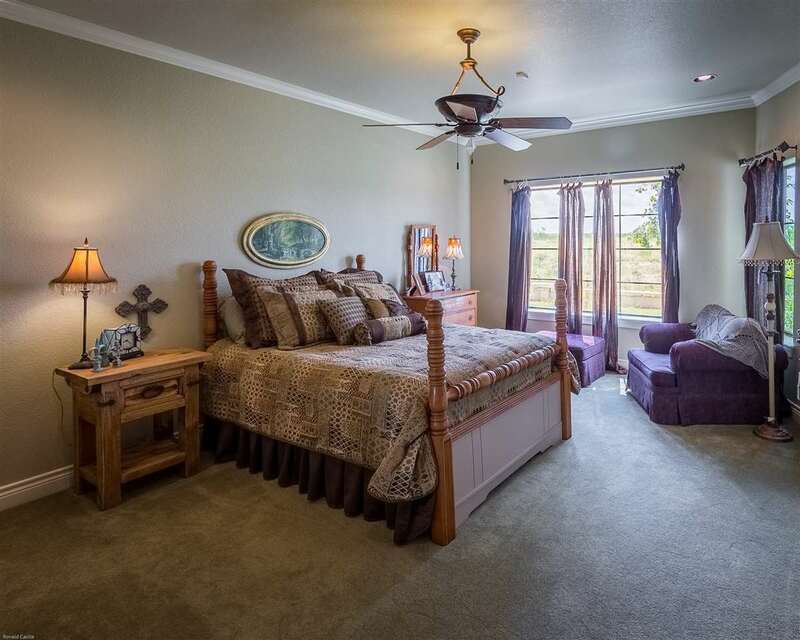 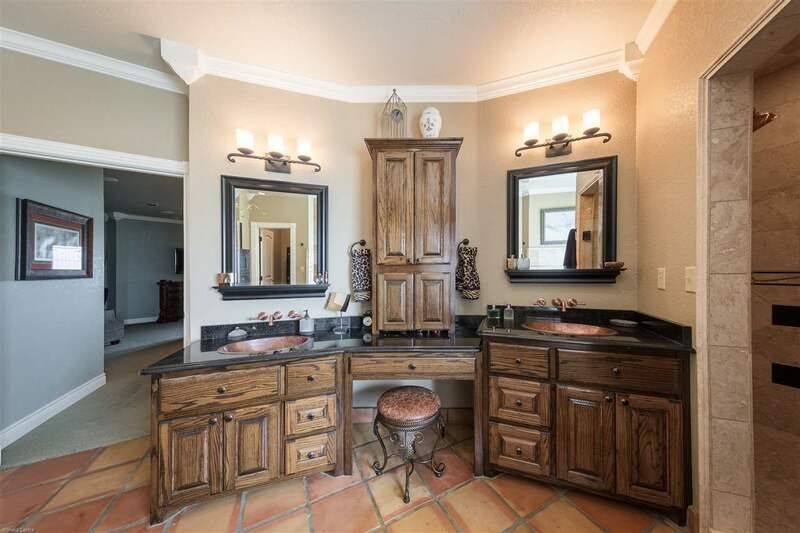 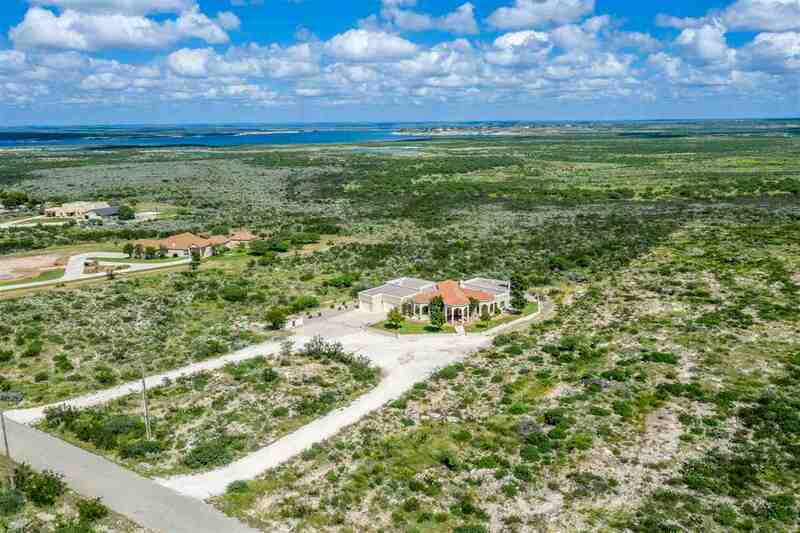 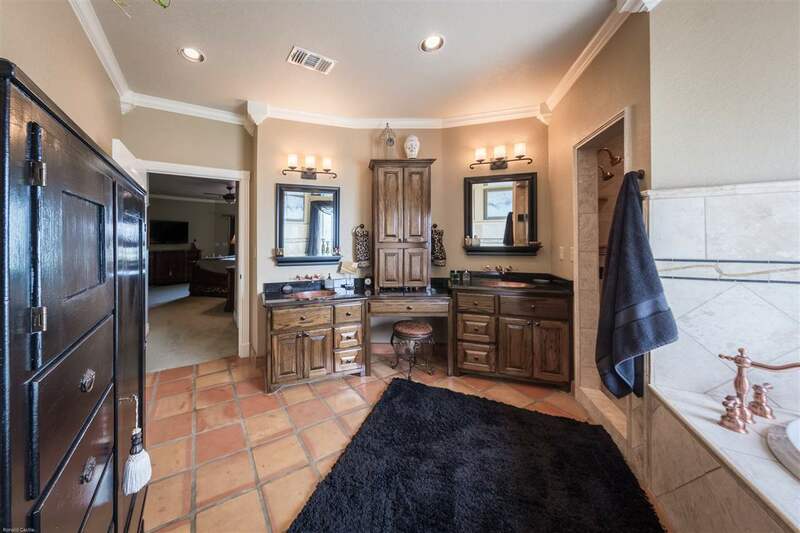 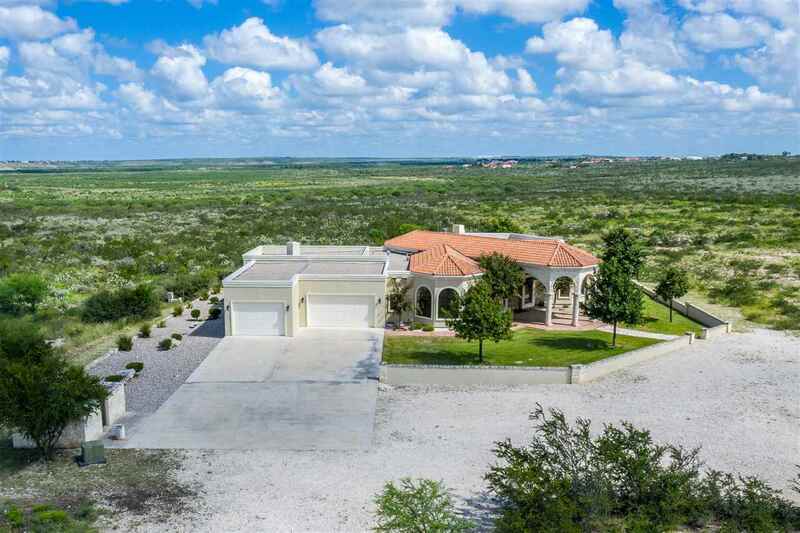 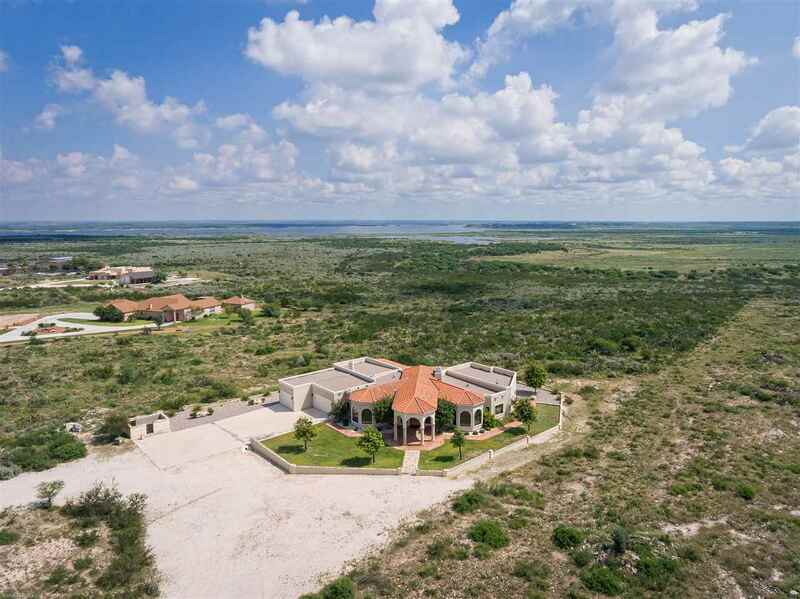 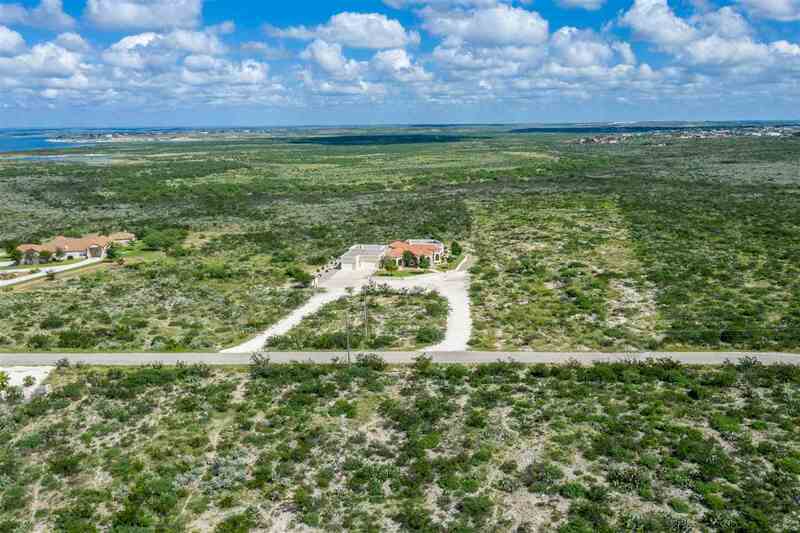 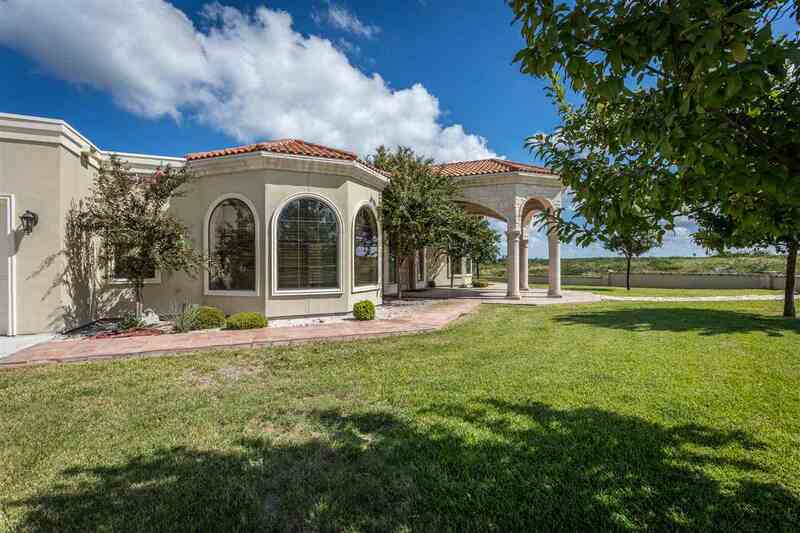 Located in Shaman Estates on 5.303 acres at Amistad Lake!